Kelly Lorenz has worked for 6 years in marketing and 5 years in email marketing. 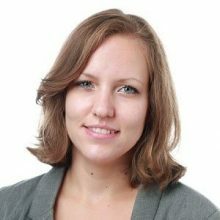 She is currently the Strategic Services Manager at Swedish-based email service provider, Apsis , and has consulted hundreds of clients in every market size on their email marketing programs. Contact Kelly directly via Kelly.lorenz@apsis.com. Or take a look at her blog.